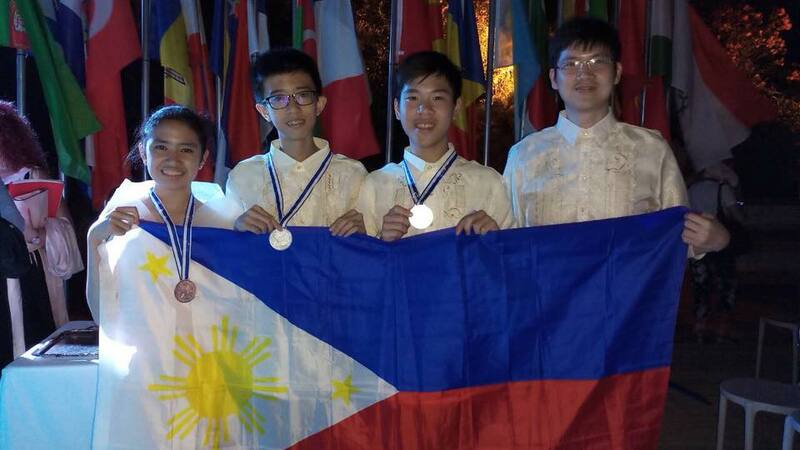 Three young Filipino math geniuses brought pride to the country after bagging silver and bronze medals at the recent competition at the 22nd Junior Balkan Mathematical Olympiad (JBMO) held in the City of Rhodes, Greece on June 19 – 24, 2018. 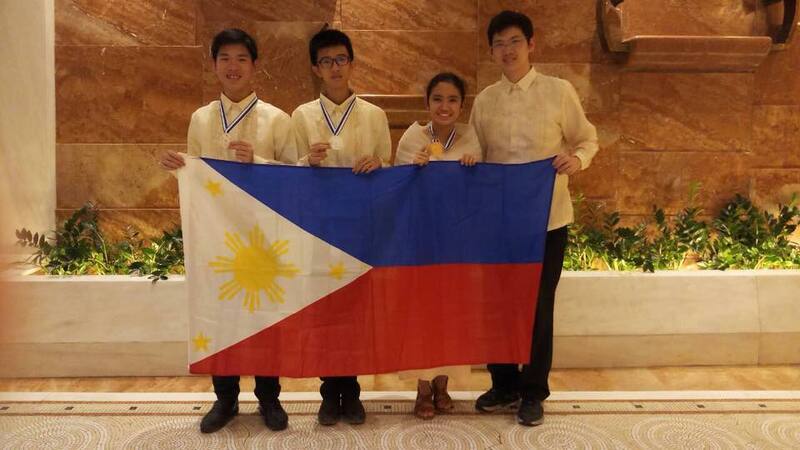 The Philippine team won two silver medals courtesy of Daryll Carlsten Ko from St. Stephen’s High School and Sean Eugene Chua from Xavier School while the bronze medal was from Deanne Gabrielle Algenio of Makati Science High School. During the contest, the participants were given a continuous 4 and half hours to answer the four problems, each scoring 10 points for a total of 40 points maximum. The problems of the contest were chosen from the following topics: Algebra, Geometry, Number Theory, and Combinatorics. The JBMO drew participants mostly from Albania, Azerbaijan, Bosnia & Herzegovina, Bulgaria, Croatia, Cyprus, Hellas, Former Yugoslav Republic of Macedonia, France, Republic of Moldova, Kazakhstan, Montenegro, Romania, Serbia and Turkey and Turkmenistan. The Philippines, sending 3 students, is the only country in Southeast Asia that participated in this year’s JBMO. The Filipino contestants were accompanied by the team leader Mr. Kerish Villegas, one of the most promising trainers of the Mathematics Trainers’ Guild, Philippines. The aims of the Junior Balkan Mathematical Olympiad (JBMO) include the challenging, encouragement and development of mathematically gifted school students in all participating member countries; fostering of friendly relations among the students and teachers of the member countries; and the creation of opportunities for the exchange of information of school syllabuses and practices within the member countries.